Hare Kon. Chapter 157 : The Popular Child. Hare Kon. Chapter 154 : The Steamed Woman. Hare Kon. 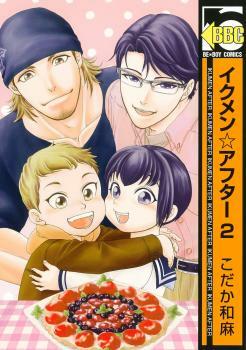 Chapter 149 : Daddy on Sunday. Hare Kon. Chapter 148 : Hard-Working Mommy. Hare Kon. Chapter 140 : The Woman Disliked By All. Hare Kon. Chapter 136 : The Woman Who Won. Hare Kon. Chapter 135 : The Dolphin Woman. Hare Kon. Chapter 130 : The Man Who Came Home. Hare Kon. Chapter 129 : The Unwomanly Woman. Hare Kon. 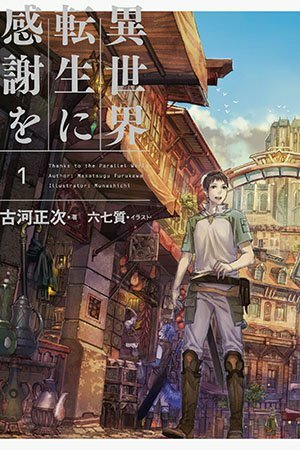 Chapter 126 : The Man Who "Won't Do"
Hare Kon. Chapter 116 : The Drugged Woman. Hare Kon. Chapter 114 : The Riddle Man. Hare Kon. Chapter 113 : The Beautiful Maiden. Hare Kon. Chapter 112 : The Pre-Married Maiden. Hare Kon. Chapter 106 : The Maiden In Love. Hare Kon. Chapter 105 : The Woman Who Misses. Hare Kon. Chapter 104 : The Woman Seen. Hare Kon. Chapter 103 : The Woman and Her Breasts. Hare Kon. Chapter 102 : The Dangerous Woman. Hare Kon. 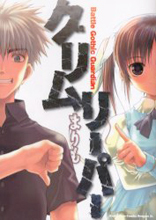 Chapter 101 : The One-Ringed Woman. Hare Kon. Chapter 100 : The Man Above. Hare Kon. Chapter 99 : Woman of War. Hare Kon. 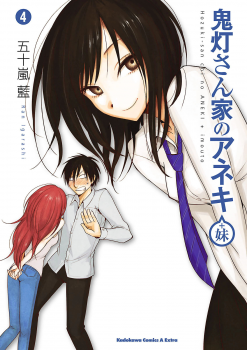 Chapter 97 : Woman X.
Hare Kon. Chapter 96 : The Woman From That Time. Hare Kon. Chapter 95 : Men and Women Going Hunting. Hare Kon. Chapter 94 : The Praiseworthy Man. Hare Kon. Chapter 93 : The Man Without Enough. Hare Kon. Chapter 91 : The Flaccid Man. Hare Kon. Chapter 90 : The Embraced Woman. Hare Kon. Chapter 89 : The Really Hated Woman. Hare Kon. Chapter 88 : The Christmas Eve Woman. Hare Kon. Chapter 86 : The Praying Man. Hare Kon. Chapter 85 : The Woman Without A Collar. Hare Kon. Chapter 84 : The 13 year-Old Woman. Hare Kon. Chapter 83 : The Woman With Issues. Hare Kon. Chapter 81 : The Impetuous Woman. Hare Kon. Chapter 80 : The Woman Who Might. Hare Kon. Chapter 79 : The Woman Who Disappeared. Hare Kon. Chapter 78 : The Imposing Woman. Hare Kon. Chapter 77 : The Woman In The Background. Hare Kon. Chapter 76 : Man and Woman. Hare Kon. Chapter 73 : The Woman Eating Standing Up. Hare Kon. Chapter 72 : The Nurturing Woman. Hare Kon. Chapter 70 : The Birthday Girl. Hare Kon. Chapter 69 : The Pondering Man. Hare Kon. Chapter 68 : The Woman Lurking Underneath. Hare Kon. Chapter 67 : The Aggressive Woman. Hare Kon. Chapter 65 : The Masked Woman. Hare Kon. Chapter 64 : The Woman With Opened Holes. Hare Kon. Chapter 59 : The Woman Without A Father. Hare Kon. Chapter 58 : The Woman Traveling By Night. Hare Kon. Chapter 57 : The Woman Who Was Just as Expected.